More financial instability at Jet Airways has forced the Indian carrier to ground at least four aircraft in its fleet, simply because it cannot afford to pay the leases on them. 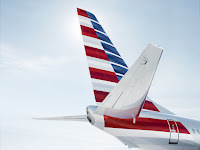 The debt riddled airline has failed to make leasing payments this year and as a result, the aircraft have had to be grounded. It is unclear at this stage if it was the leasing firms that have forced the withdrawal from service of the jets or the carrier's decisions. In a statement that airline commented, “The company is making all efforts to minimise disruption to its network due to the above and is proactively informing and re-accommodating its affected guests,” Jet Airways said in a statement to the Bombay Stock Exchange late on Thursday. No leasing firms have yet reported non-payment or advised of aircraft reclaiming action and procedures being instigated. 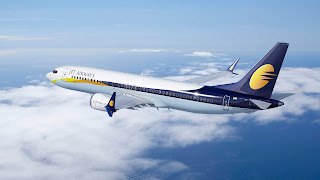 However according to a report from news agency Reuters on Thursday, a person close to the company said "Patience is running very thin and some lessors are not convinced about a viable rescue plan for Jet,” It could be only a matter of time before one of the many leasing firms Jet Airways has used starts pulling out its aircraft.